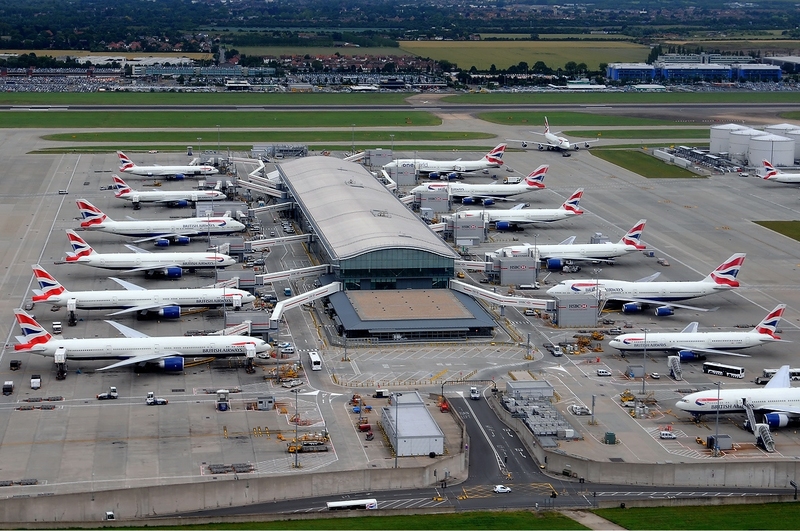 NEWS 2015: Heathrow’s busiest year ever! Almost 75 million passengers travelled through Heathrow in 2015 making it the airport’s busiest ever year, traffic results released today have revealed. The final figure, 74.59m, was an increase of 2.2% on 2014 and came as the airport achieved record passenger satisfaction scores and multiple international awards. Larger, newer, quieter aircraft, contributed to the increase in annual passenger volumes, with seats per aircraft increasing 2.1% to 209, load factors remaining constant at 76.5%. At the end of 2015, over 20 daily A380 departures and arrivals were operated by eight airlines. The importance of Heathrow to the UK’s economy was highlighted by the almost 1.5 million metric tonnes of cargo that travelled through the airport in 2015.